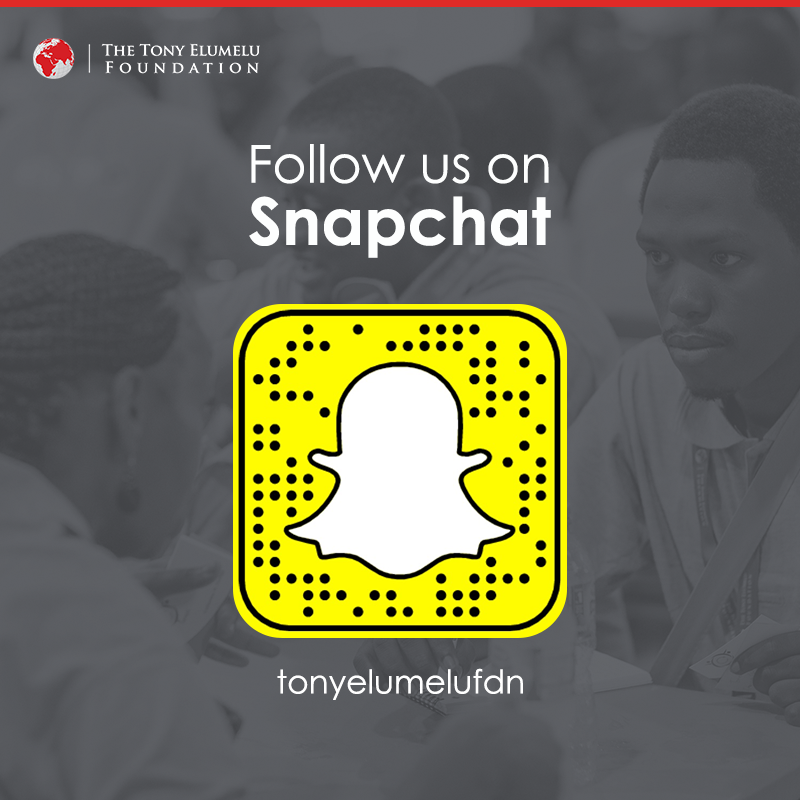 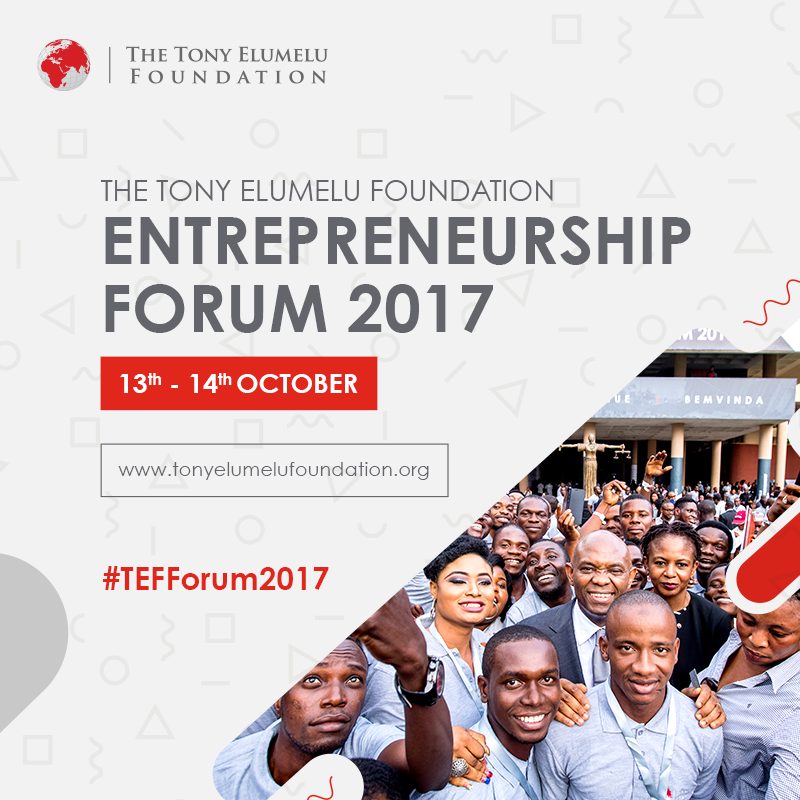 The TEF Entrepreneurship Forum’s social media toolkit is designed to help stimulate conversation, engage with TEF leadership, speakers during the Forum as well as to promote the live stream ahead and during the TEF Forum. 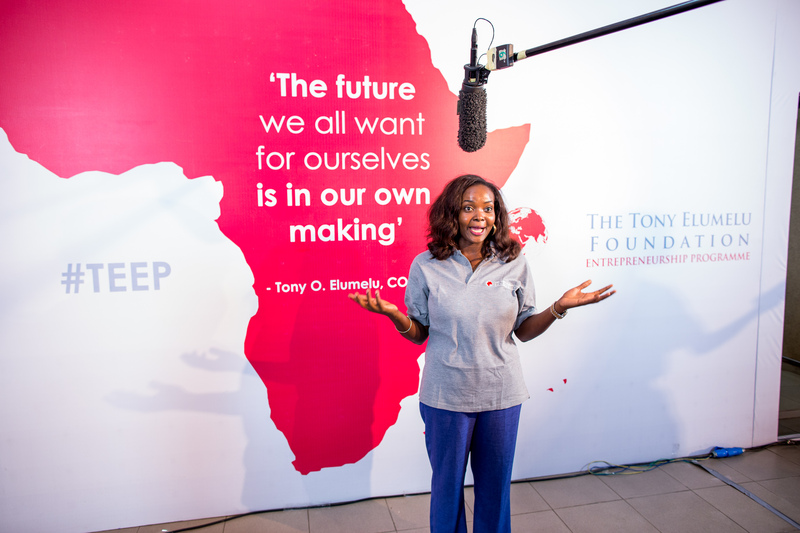 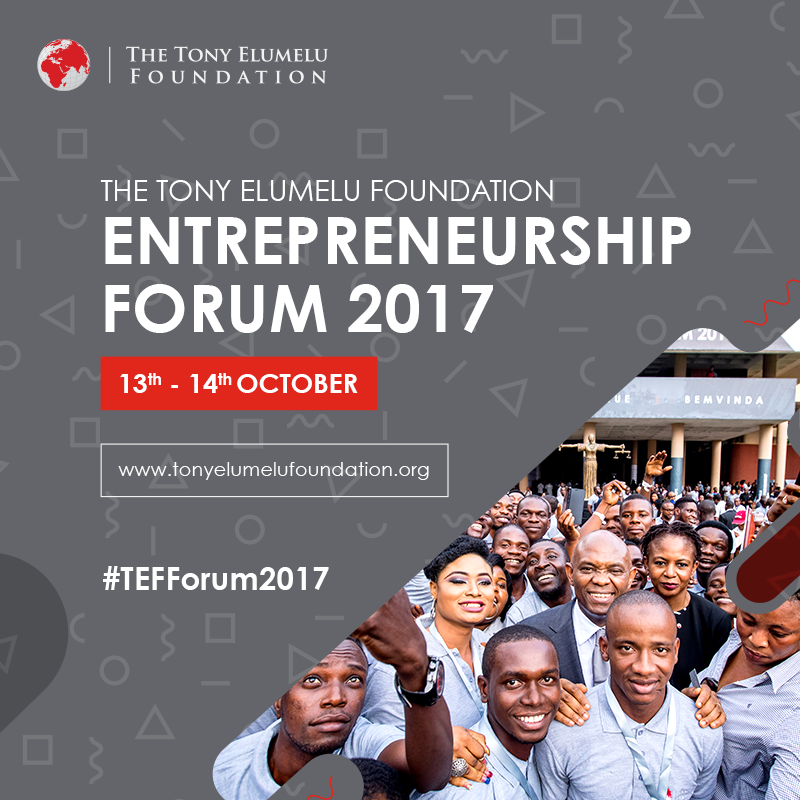 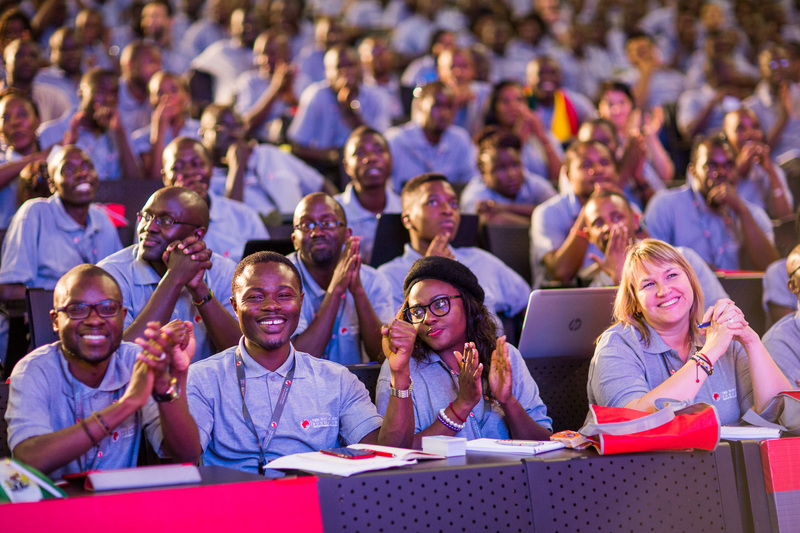 The TEF Forum is scheduled to take place on the 13th and 14th of October with 54 African countries fully represented in Nigeria and 500 business Leaders. 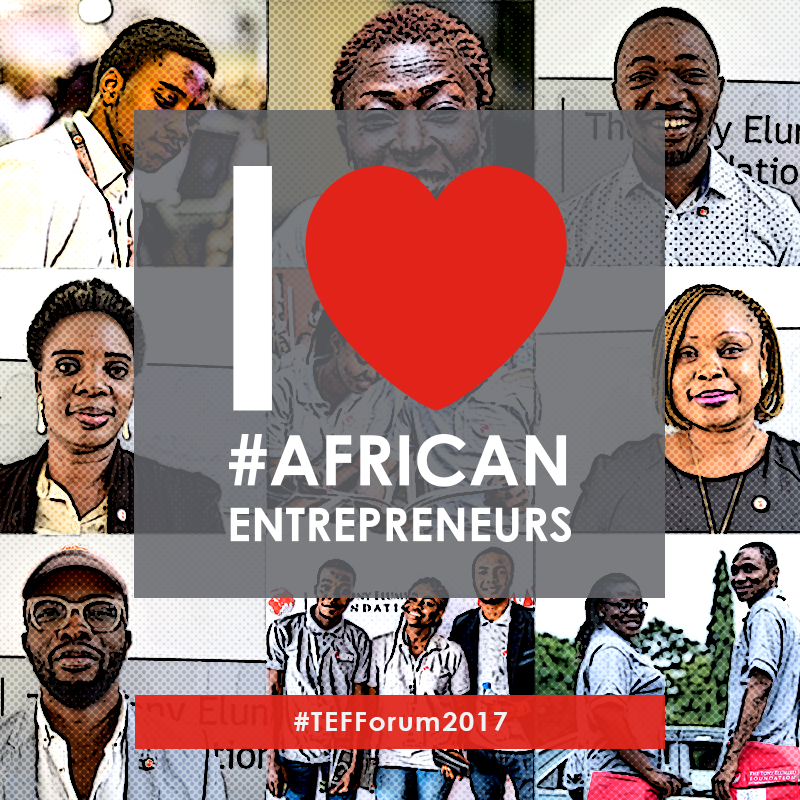 Bookmark and share this page and be sure to check back periodically in the days leading up to the Forum, as there may be future additions and updates!